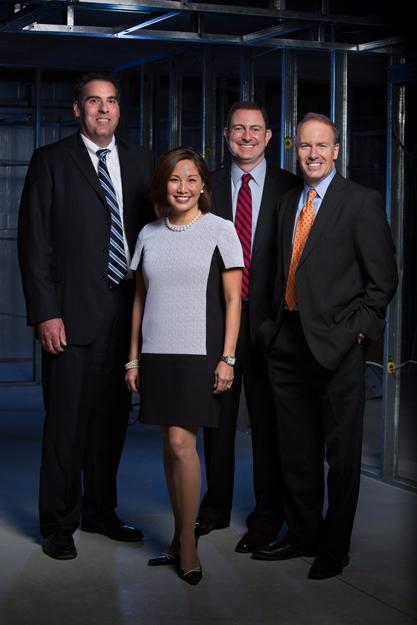 Ledger Square attorneys boast nearly 75 years of combined experience. Experience matters. Ledger Square attorneys appreciate that litigation is stressful and costly. Because our business is getting you back to your business, we pursue speedy resolution of disputes, including mediation and arbitration. If, however, litigation is unavoidable, Ledger Square attorneys boast nearly 75 years of combined experience handling successful jury and bench trials. Our attorneys skillfully represent clients in state and federal courts and before various state and federal agencies.